Vidyaranya Education and Development Society (VEDS) is located at Mandur, Bangalore East Taluk of Bangalore Urban District. It is a non-profit making and secular development organization which was started by like-minded people in 1991. The non-profit organization entered this field with an objective to help downtrodden and needy so that they can also step up with everyone. The mission of VEDS is to work with marginalized section of the society the Dalits, disabled Tribals, women, and children towards their empowerment and enable them to evolve a vision of an alternative society. Sangeetha is originally from Udayapura. 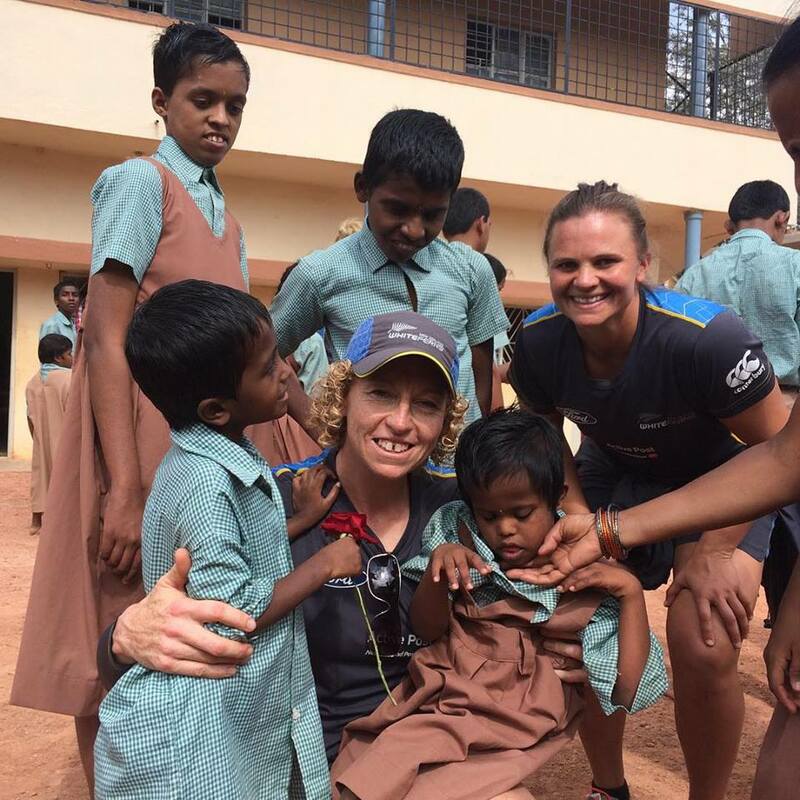 Her parents came to Bangalore for construction work. Last year her father died due to illness. After her father’s death her mother stayed in her relative’s house for some days.The economic status of the family is very poor, no land or other sources to lead life. No one is there to take care and protect. Now her mother is living alone. The mother is doing cleaning work at hotel on daily wages; the owner of the hotel is paying some money for her work. The child was also helping her mother in her work.She started attending Local School and learnt to read and write and managed to study up to 1st standard. She was referred by one of the Social worker named Kamala and got admitted in our home. Thus this girl is dreaming about her future.She is very active and shows interest in sports. She is good at studies and friendly with other children. Nandini is the elder daughter to her parents. She is originally from Thavarekere. Last year her father died due to illness. So her mother came to Bangalore in search of a job and stayed in her relative’s house for some days.The economic status of the family is very poor, no land or other sources to lead life. Her mother is an illiterate and does know to read and write. Now her mother lives in her relative’s house. She works as cheap labor as and when she is required on building sites, when she works, she earns Rs.50/- Per day.Till 7 years she did not get to admit into any School. 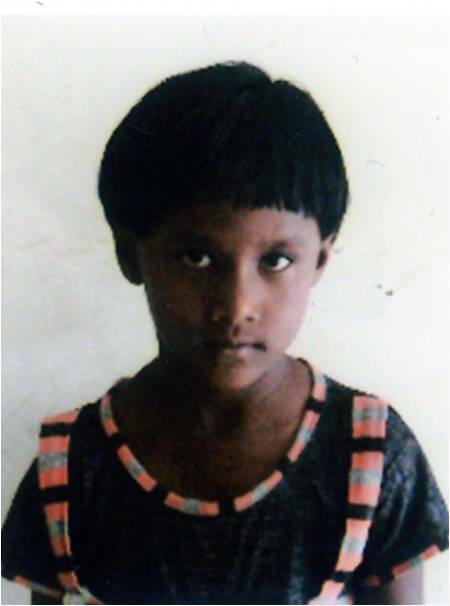 Her mother came to know about Rainbow Home from reliable sources and admitted her in our home. Thus her mother is dreaming about her future. She is very active and mingles with other children. She is good at studies and participating in all activities. Now she is cheerful and friendly with other children.